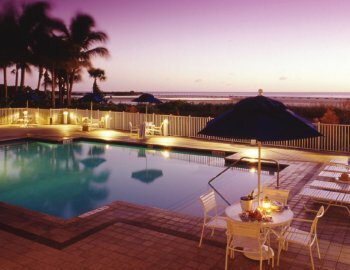 The GullWing Beach Resort is the perfect resort to make you feel at home in Fort Myers Beach. From the moment you step inside, you’ll feel at ease. This condo resort is perfect for couples and families and it’s beachfront location offers incredible views over the Gulf. The condo’s at Gullwing Beach Resort come with one, two or three bedrooms and each condo features washing facilities, living room, dining room, jacuzzi tub and a full kitchen. There is also a fitness centre on-site, a tennis court and the resort often have BBQ’s at the beachside gazebo for you to enjoy. 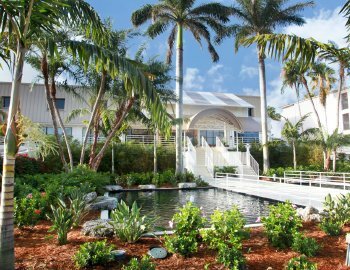 The Sundial Beach Resort and Spa is a unique tropical island destination in Sanibel Florida. 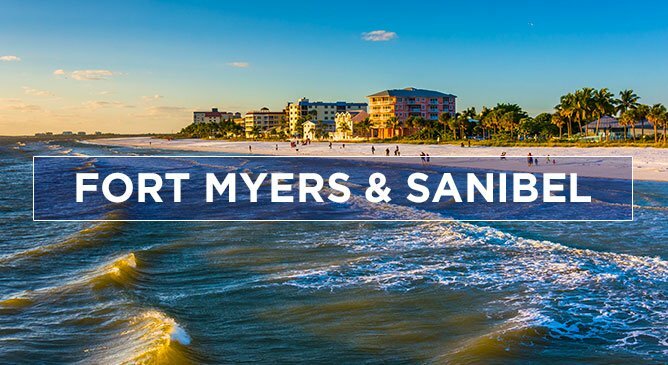 Enjoy miles of shell-strewn beaches, comfortable spacious accommodations and panoramic views of the Gulf of Mexico. The hotels condo style accommodations come with a kitchen, living room and dining area. On-site you can also enjoy a meal at one of several on-site restaurants or why not take a dip at one of the multiple swimming pools. The resort also features state of the art tennis facilities, a fitness centre, a market place and a spa.